When Natali messaged me and we started to brainstorm some ideas for portrait session with her daughter, we realized that we had same images in moodboard that carried similar style and mood. I knew exactly how I want to do that, it was easy for me as I already knew Natali and her daughter for long time. Absolutely raw, absolutely wild, Anton and Irina climbed the mountain to say “I do” above the clouds, fighting cold, snow and wind they exchanged the rings in a memory of the beginning of their beautiful journey together. 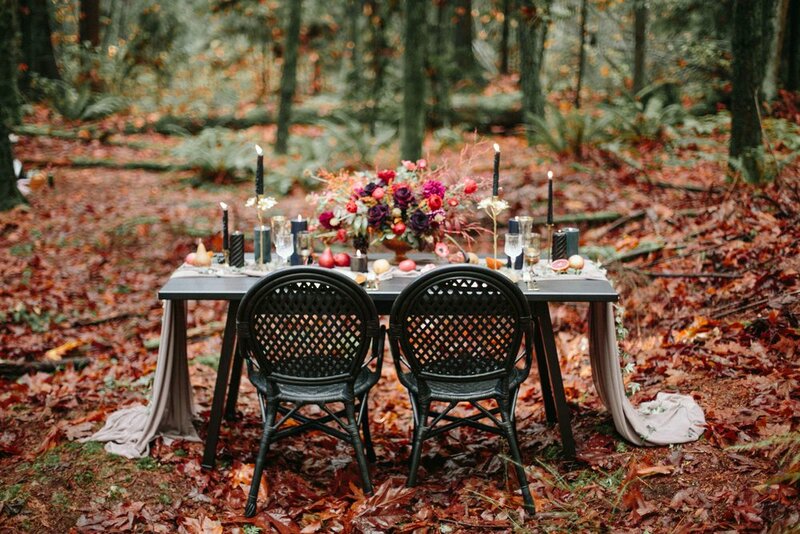 After working with local artists for a while I decided to put together this best of the best Vancouver wedding vendors guide for you. I know how hard it can be to find the right people for one of the most important days of your life. You want to be confident in wedding professionals and their vision, so your day will go smooth and delightful. On the beautiful island Oahu, we had a chance to put together this collaboration magically curated by Utterly Engaged. 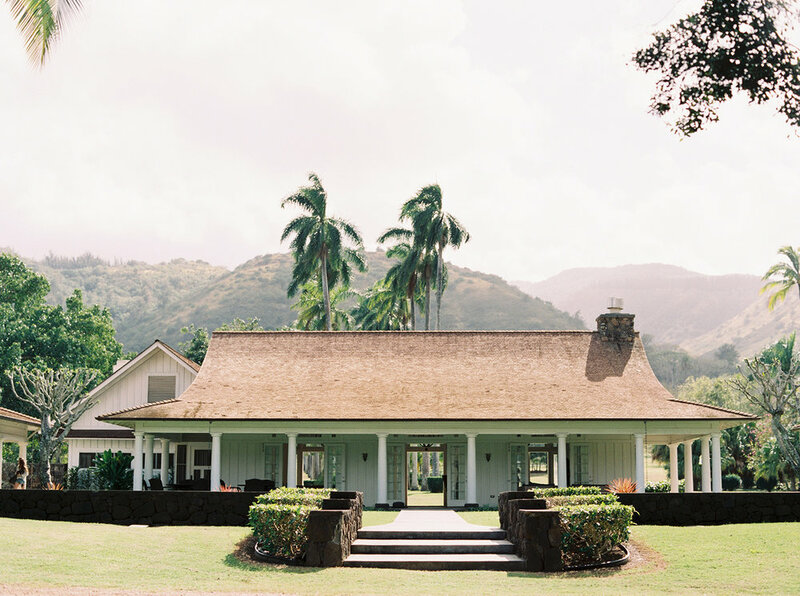 It took place on Dillingham Ranch, probably the most scenic place on the north shore of Oahu. Since being a little girl I was always fascinated by movie scenes with white horse and model/actress on a beach. It always seemed so surreal and so beautiful to me. I always knew I want to do a shoot like that.